Yulin Xu is Founder and CEO of Olixus Inc - a category leader in enterprise strategy SaaS; Past President of SYSU-AANC & UCAA VP of Entrepreneurship and Innovation; also Adjunct Faculty of MGEM ( Master of Global Entrepreneurship and Management) & Member of Advisory Board of CBSI: China Business Studies Initiative, School of Management, University of San Francisco; Member of FUSD (Fremont Unified School District) TAC (Technology Advisory Committee), Chairman of the Board of Chung Foundation - a charity foundation dedicated to eliminate poverty through education in talent development, agriculture and health care services to create opportunities, optimism and optimal growth for young minds! 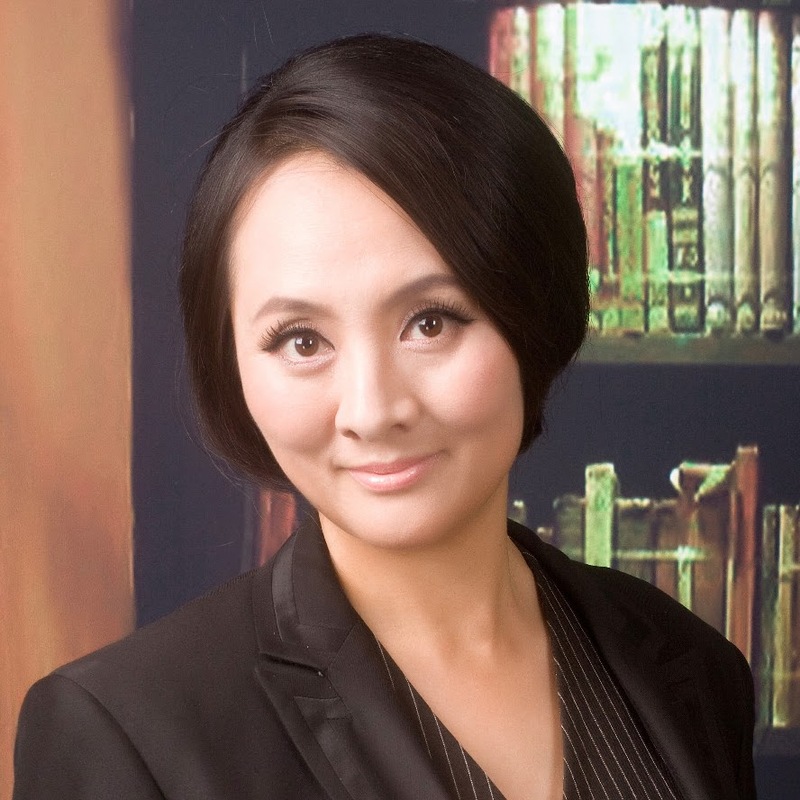 Yulin is CASPA member, Certified Scrum Master, Professional Plus member of ATD - Association of Talent Development! Also, marathon athlete, professional Zumba fitness instructor and STRONG by Zumba fitness instructor. A Yangtze Scholar Distinguished Professor of Ministry of Education, a member of the State Council Academic Degree Committee of Journalism and Communication Discipline, Dr Guoming Yu is currently the Executive Dean of the School of Journalism and Communication of Beijing Normal University. 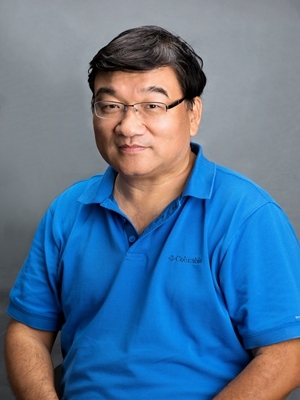 His other responsibilities include Vice Chairman of the Beijing Social Science Federation, President of Media Economy and Management Committee of the China Society of Journalism History, and Director of the Center for Journalism and Social Development of Renmin University of China, Important Humanities and Social Sciences Research Base of the Ministry of Education. His professional leadership contributions include serving as Editor-in-Chief of China's China Media Development Index (Blue Book), and Editor-in-Chief of the Annual Report of China's Social Public Opinion (Blue Book). Main research areas: new media research; public opinion, media economy, and social development; communication research methods. So far, his publications, as author or co-author, include 28 academic books, textbooks, and blue books, as well as more than 600 papers. Since 1979, the first year of recording history of China’s number of papers published in journalism and communication, Dr. Yu’s contribution of papers ranks second, and the total number of citations ranks first in the nation!